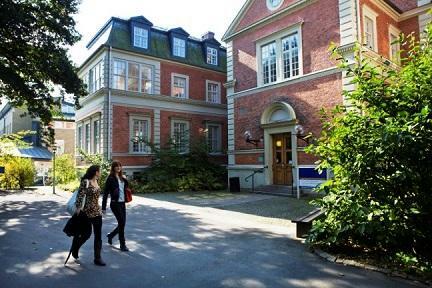 Lund University, Sweden is offering PhD position in cognitive science. The funds for this fellowship are available for four years. Applications should be sent before October 13, 2018. The position is located within the project “What Can We Know About Ourselves? A Large Scale Effort to Investigate Introspection and Confabulation” and is therefore specializing in choice blindness, self-knowledge and preference formation in decision making. Information about the project is available at https://www.lucs.lu.se/choice-blindness-group/. The position requires strong documented competence in experimental psychology: designing, programming and running experiments, statistical analysis and modelling, as well as writing and presenting empirical research. In addition, previous work experimentally studying self-knowledge, confabulation or preference formation is an advantage. Admission requirements for doctoral studies in each subject are specified in the relevant general syllabus, available at http://www.ht.lu.se/utbildning/forskarutbildning/allmanna-studieplaner/ The selection process will primarily take into account the applicants' ability to benefit from third cycle studies. This is assessed from the criteria quality, quantity, progression and relevance. The application must include: – records of first- and second-cycle studies (Ladok transcript or other transcript of courses and grades) – a list of other relevant administrative and educational qualifications – scholarly journal articles, reports or papers of relevance for the subject – where applicable, documented skills in a language of relevance for the research studies Limit of tenure, four years according to HF 5 kap 7.